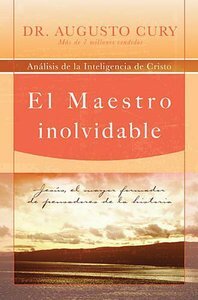 About "El Maestro Inolvidable (Unforgetable Master, The)"
Augusto Cury is a psychiatrist, psychotherapist, scientist, and the bestselling author of more than twenty books. One of the most widely read authors in Brazil, he has sold more than 12 million books and has been published in more than fifty countries. He lives in Brazil.